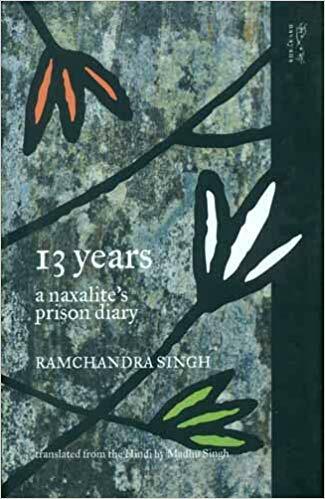 A singular record of recent history and of individual witness, 13 Years: A Naxalite’s Prison Diary, newly expanded, appears in English for the first time challenging us to look without flinching and question our assumptions about crime and punishment. Categories: Biography & autobiography, Navayana, Social Sciences, Sociology and Anthropology. Tags: 9788189059835, Hindi literature in translation, Navayana, Naxalism, Prison diary, Sociology. September 1970. Ramchandra Singh enters the Hardoi District Jail in Uttar Pradesh as a naxalite undertrial. Barely twenty, his life of expanding prospects—in studies, politics and love—is reduced to the horizon of a life term. The odds are stacked against the survival of his humanity and imagination, but Singh regenerates his gifts of empathy, humour, reflection and, above all, language—in a secret diary smuggled out with the help of friends.